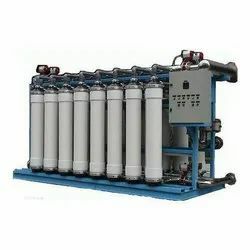 Since our inception, we are manufacturing and exporting of ultra filters and reverse osmosis. It is a process of forcing solvent from a region of high solute concentration through a membrane to a region of low solute concentration with the application of pressure more than the osmotic pressure. The products can be customized as per the specific requirements of our customers. We also provide onsite support and installation and operational training for the product. Clarification followed by Sand Filtration for Turbidity removal. Reduction of free chlorine using sodium bisulfite/Activated carbon filters. Final removal of suspended particles using cartridge filters. 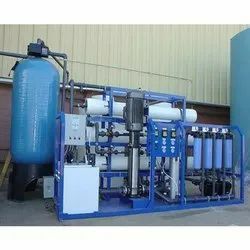 Looking for Reverse Osmosis Plants ?